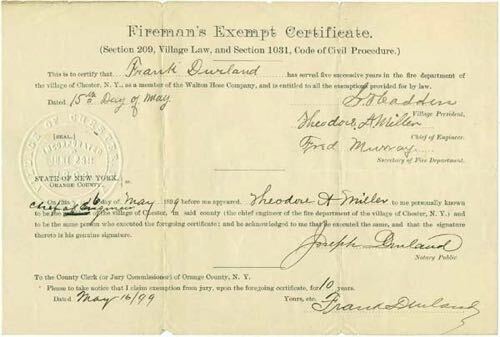 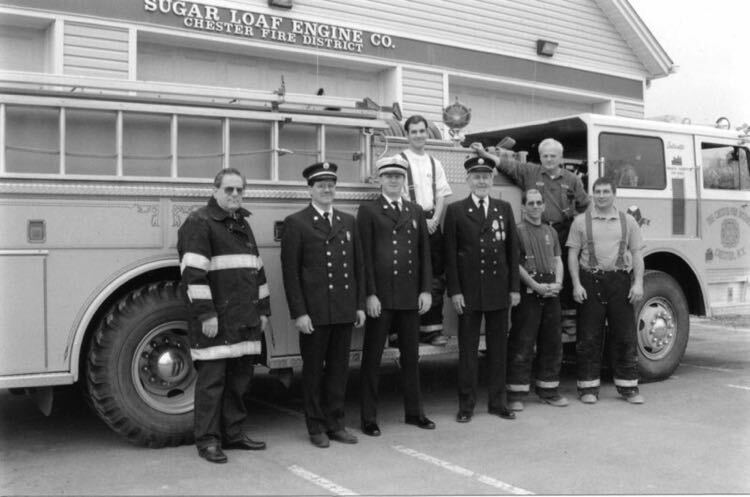 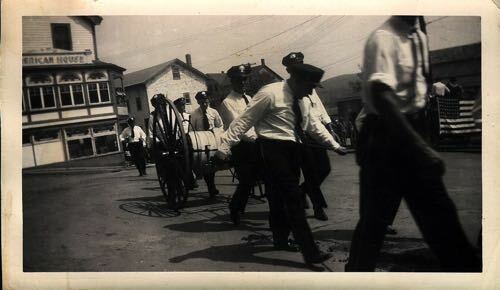 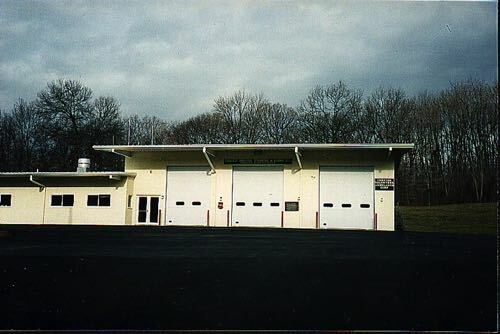 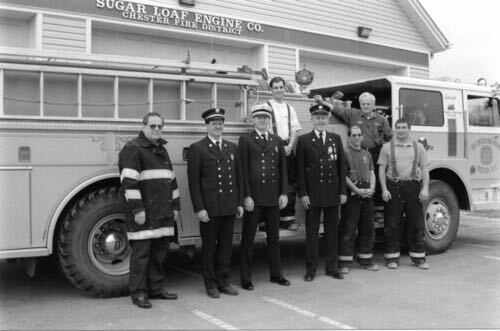 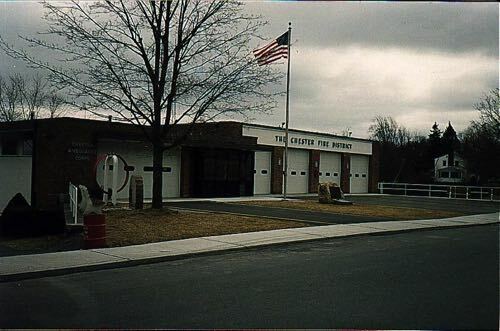 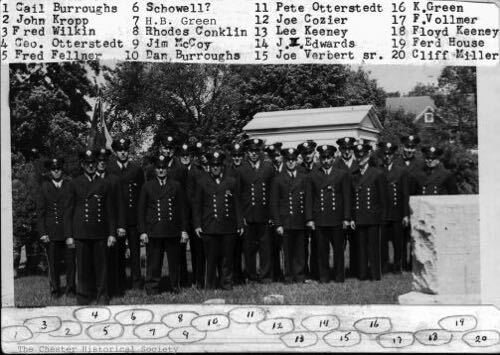 Chester's Fire Deparments & Ambulance Corp.
Click here to browse additional fire and ambulance items posted on www.HRVH.org. 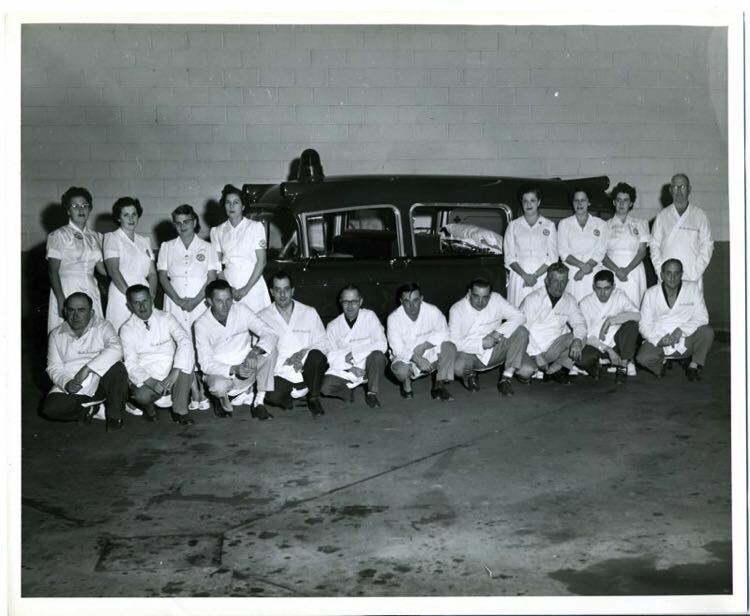 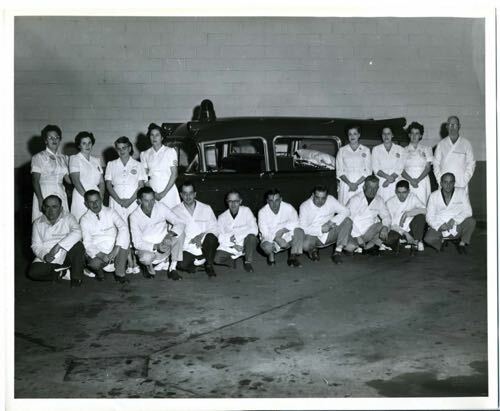 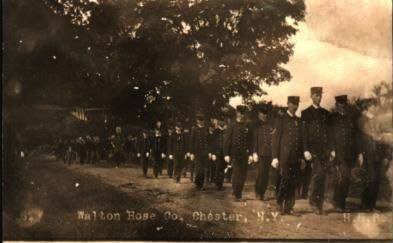 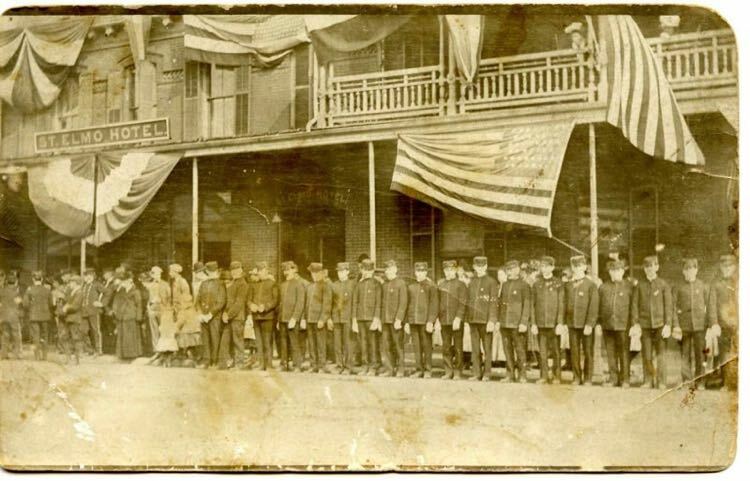 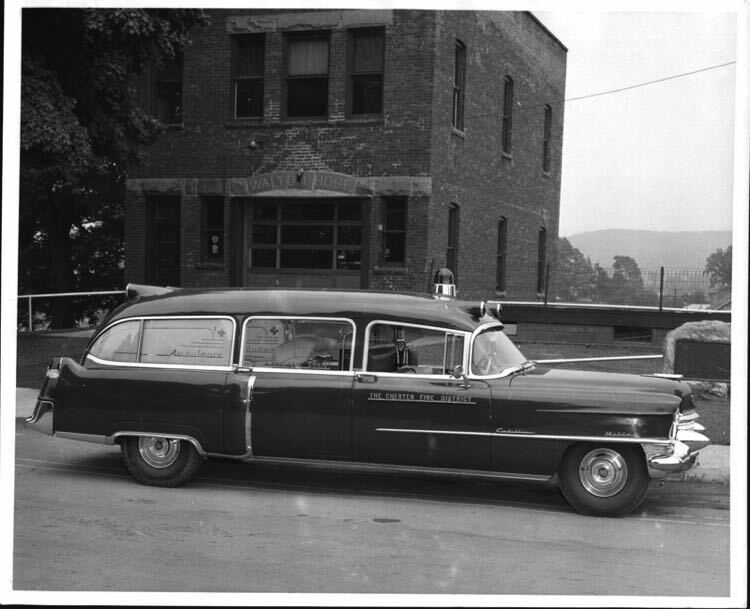 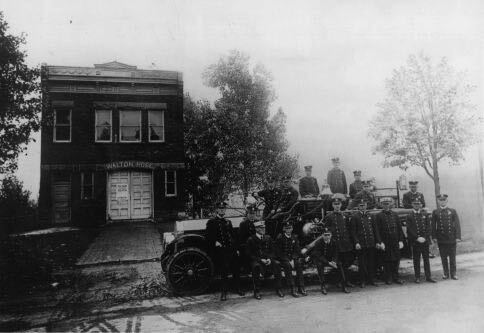 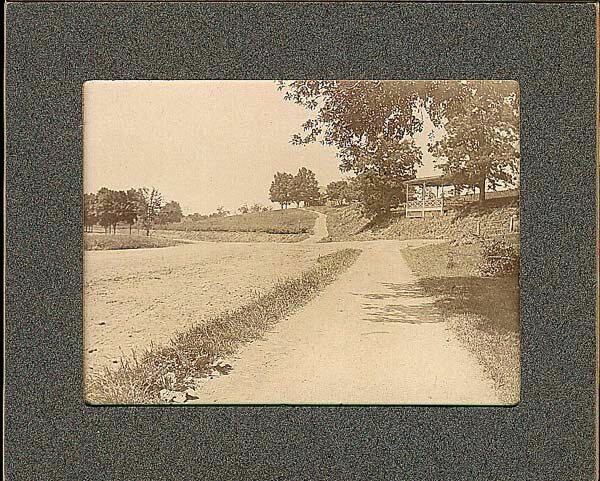 Chester Volunteer Ambulance Corps. 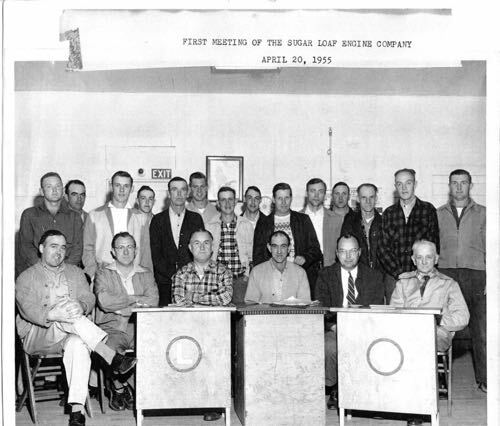 Circa 1960 (Front row left to right: William D. Lord, Joseph Verbert, John M Edwards, Vincent Gallo, Leander D Keeney, Jack McGrath, Fred Wilkin, Henry Lutjens, Joe Roach, Wm Bahren. 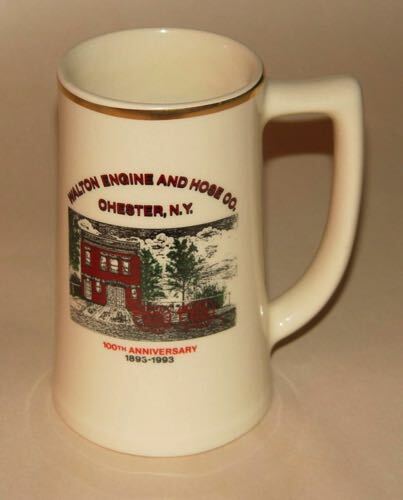 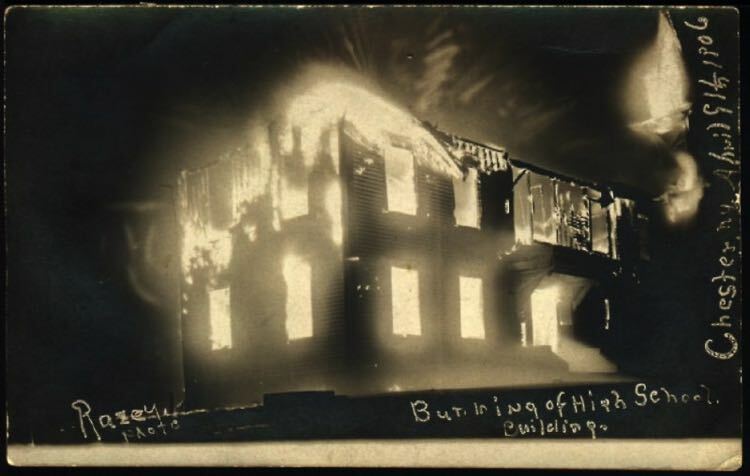 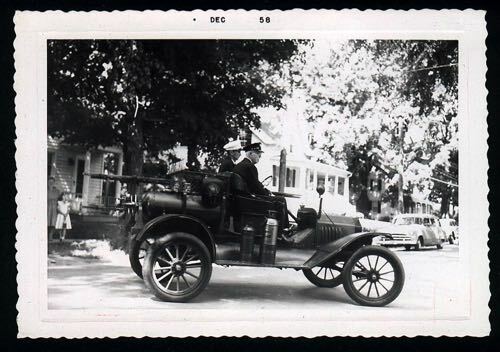 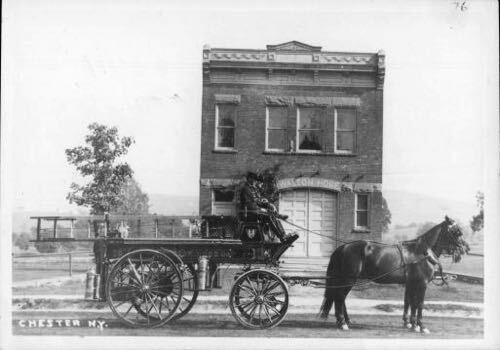 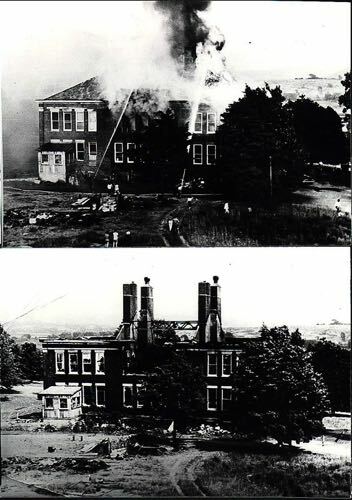 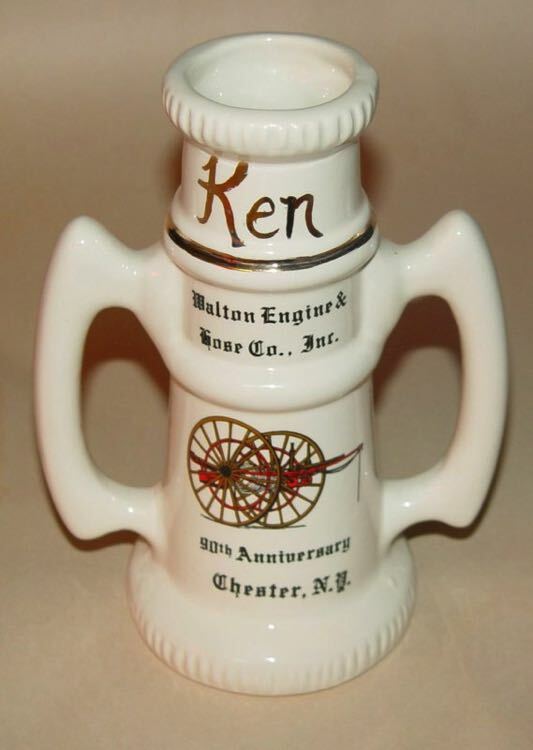 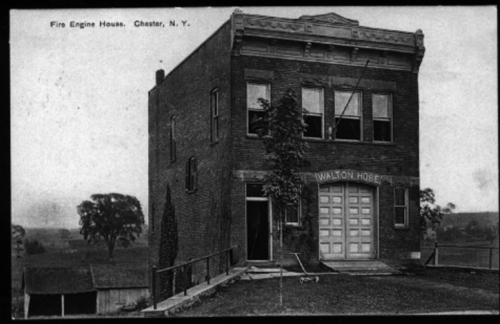 Ken Beson's Walton Engine & Hose Co., Inc.